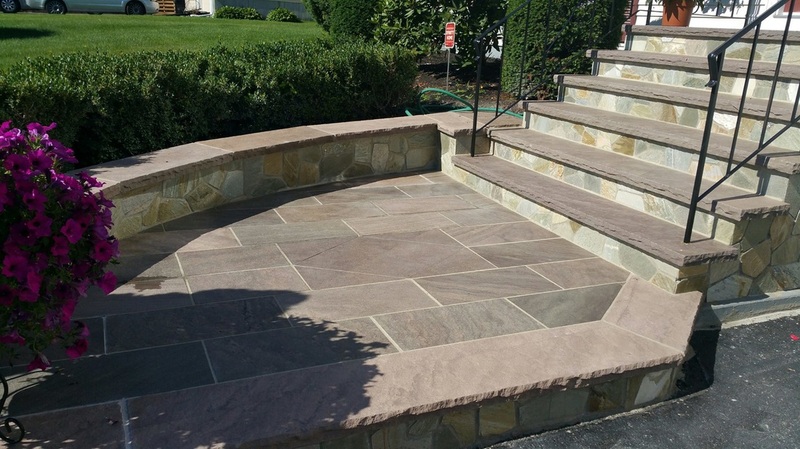 Desert Tan Brownstone is a fine grain sedimentary sandstone that is comprised of warm earthy tones of brown, plum, and lilac. Every piece Brownstone has its own unique characteristics due to the varying sedimentary layers enriched into the stone. It is a popular choice for interior and exterior projects. 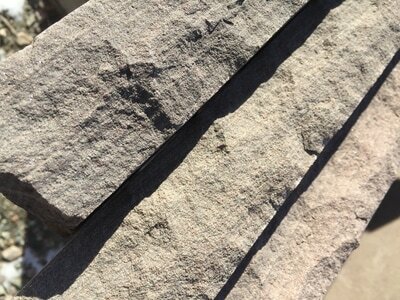 2" Thick Treads: Lengths from 3' to 10' with Widestock from 12" - 24". 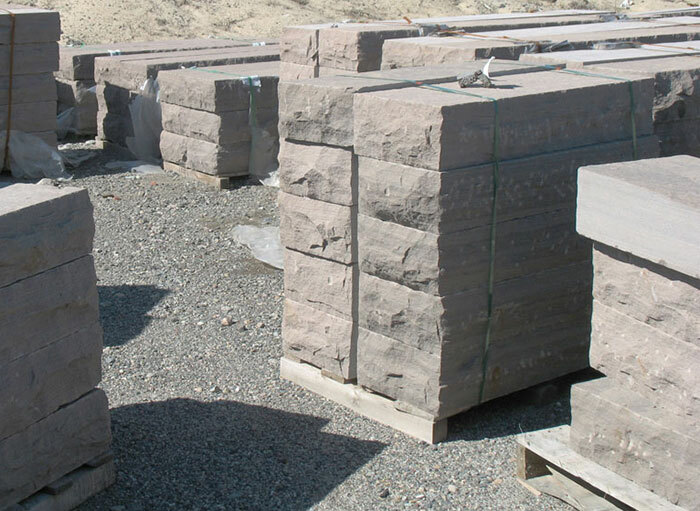 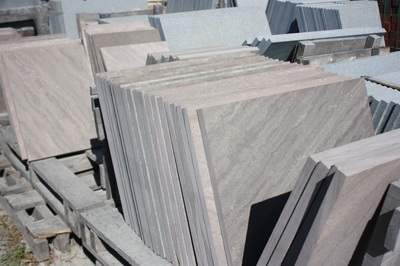 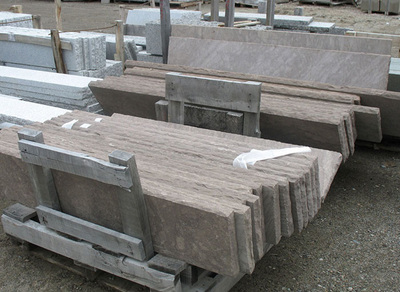 6" Thick Steps, Fillers, and Landings in various sizes.